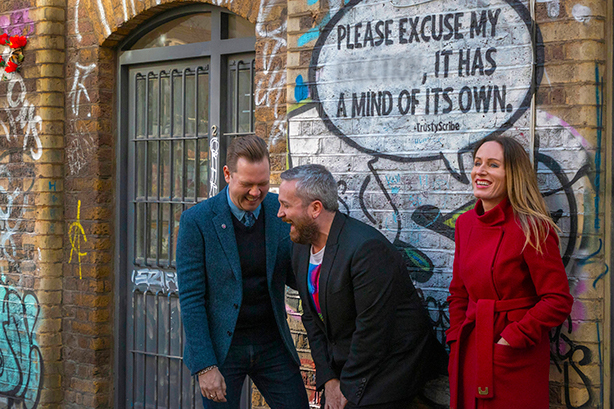 Talker Tailor Trouble Maker has hired former Freuds deputy MD Jo Grierson into a newly created role of partner, PRWeek can reveal. Grierson left Freuds at the end of 2018 after six years at the agency, where she ran the global Lexus, Toyota and McCain accounts. Prior to joining Freuds, she was a board director at Havas for six years. Talker Tailor Trouble Maker has also promoted Kim Allain (below) to lead creative, another new role in the business. 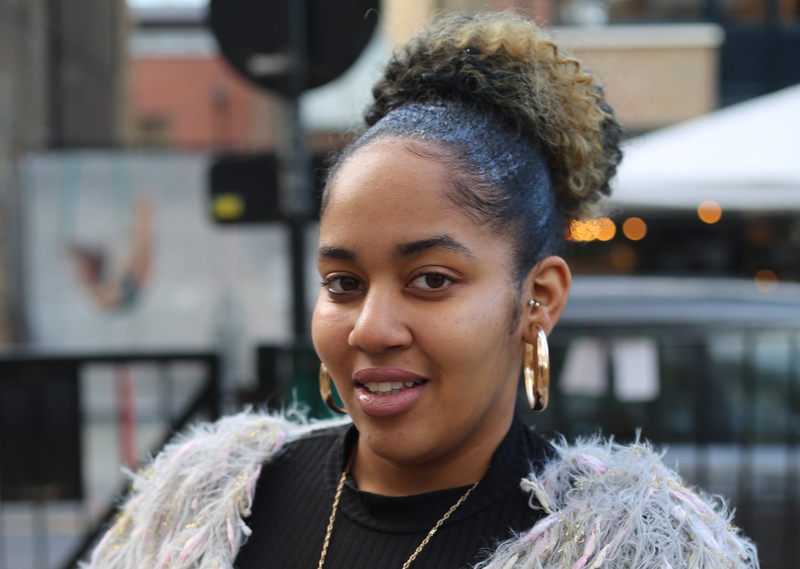 Allain, who has been with the agency for two-and-a-half years, will be one of the youngest black female creative leads in the industry, and is charged with delivering a next-level creative product for the business and industry. Prior to Talker Tailor, she worked at Cake and client side at Gucci and Selfridges. The changes follow a year of double-digit growth for the agency, which enters its third year of operation. Last year the self-proclaimed ‘Trouble Making agency’ was appointed agency of record for Pride in London and Burger & Lobster whilst continuing its work with Mastercard and Deliveroo. Talker Tailor Trouble Maker has also unveiled a brand refresh with its third logo today. The agency has committed to refreshing its identity annually "as a reminder both internally and externally that change is positive and should be embraced". Grierson said of her appointment: "They are producing some amazing work and these are exciting times. Just look at the success TTTM is enjoying; who wouldn’t want to be part of that? Oh, and I’ve been waiting for a menage à trois with these two for ages." Talker Tailor Trouble Maker co-founder Gary Wheeldon initially said of the appointment: "What do you mean she’s got a job? I wasn’t informed." He then added: "Our business is growing, it is going to be a year of dramatic change and we need the greatest people in our industry, in the world leading it. So, if you know anyone, let me know."